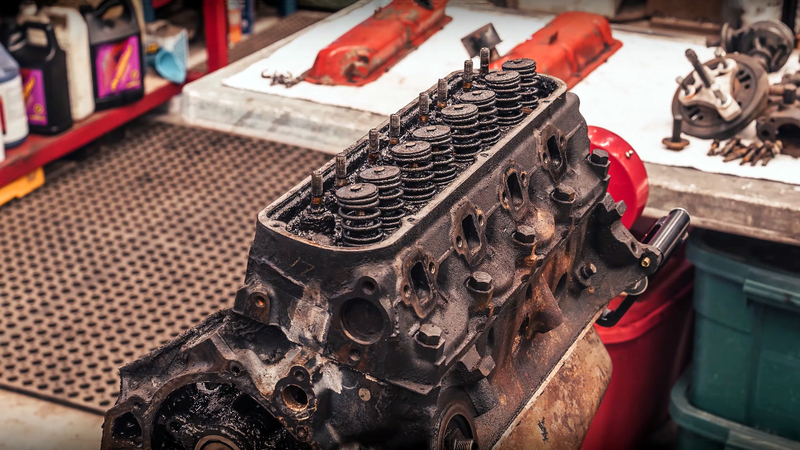 Today we have an amazing time lapse video of rebuilding the classic Chrysler Hemi FirePower engine. 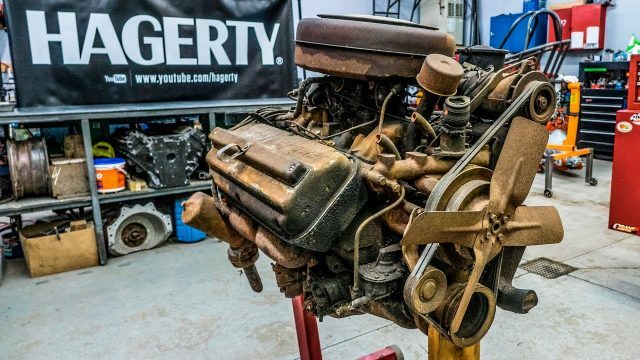 These engines represent the first generation of the most famous Hemi V8 engines, which are one of the most powerful engines in the American automotive history. 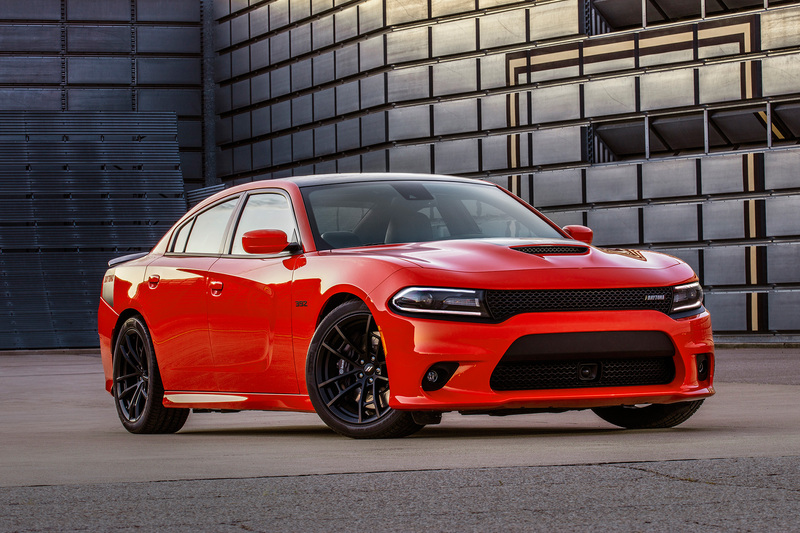 The Hemi engine has a unique engineering design, in other words, it has hemispherical combustion chambers which provide high power output at high RPM. 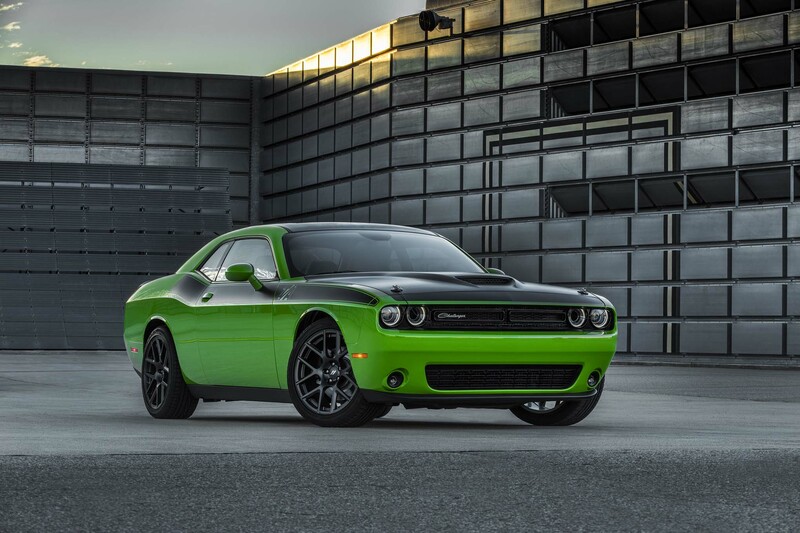 The factory specifications of the most powerful Chryslers FirePower engine are: 392 cubic-inch, 6.4 liter small-block V8, rated at 345 horsepower and 450 lb.-ft. of torque. 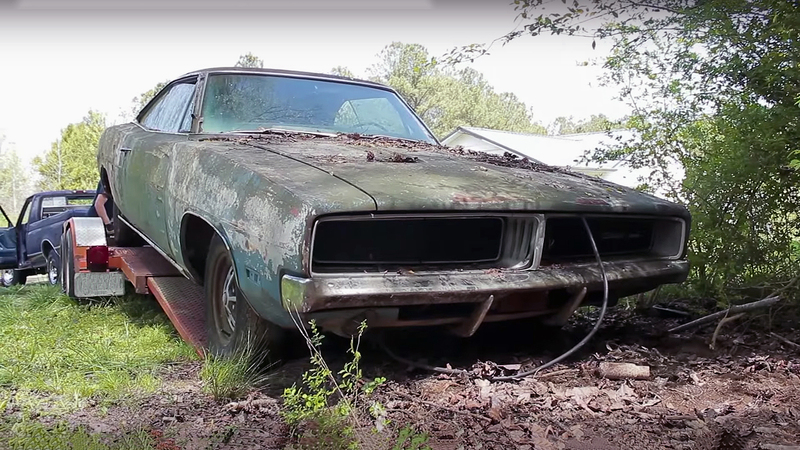 This rebuilt is done by Davin and Matt, which they’ve complete the job in 10 months, and have made more than 40,000 photos to make this video live. Enjoy the video!